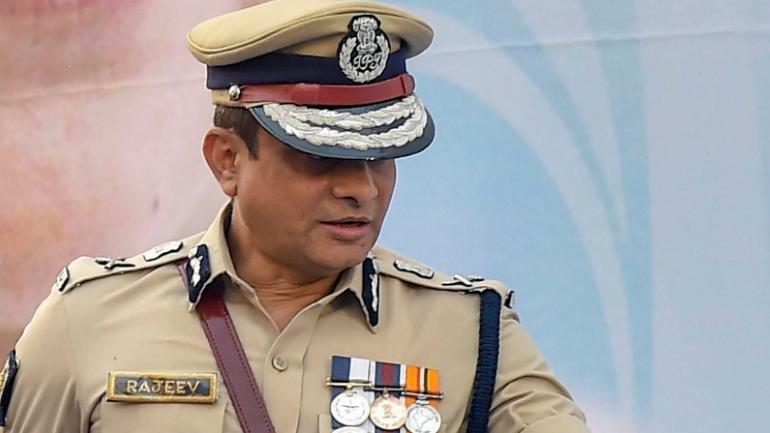 The Central Bureau of Investigation (CBI) is likely to take more three to four days to quiz Kolkata police commissioner Rajeev Kumar in Shillong in connection with the alleged Saradha and Rose Valley chit fund scams. The CBI continued to question Kumar for the fourth day on Tuesday since February 9 at the CBI office in Oakland at Shillong, the state capital of Meghalaya. Sources said the CBI may also move the Supreme Court seeking permission to quiz Saradha Group chairman Sudipta Sen and his close aide Débjani Mukherjee in connection with chit fund scam. Former Trinamool Congress MP Kunal Ghosh was also questioned on Sunday and Monday. He has left Shillong for Kolkata on Tuesday after being questioned by the CBI. The former Rajya Sabha member was arrested in November, 2013 in connection with two chit fund scams. However, he was granted interim bail by the Calcutta High Court in 2016. He will be going back to Kolkata on Tuesday. Ex-MP Ghosh had earlier implicated former Union minister Mukul Roy, who quit the Trinamool Congress to join the BJP and 12 others, in the Saradha chit fund scam. On Saturday, the CBI interrogated Kolkata police commissioner Rajee v Kumar for 8 hours on charges of withholding and tampering important documents. Kumar arrived in Shillong on Friday evening from Kolkata via Guwahati after the apex court directed him to join the CBI probe at a ‘neutral place’ in Shillong. The top police officer of Kolkata was accompanied by three senior state police officers – additional police commissioner Javed Shamim, Special Task Force chief Murlidhar Sharma and CID chief Praveen Kumar Tripathi.